Forget about platform, just send cURL calls to Manipulate, Convert or Transform images. 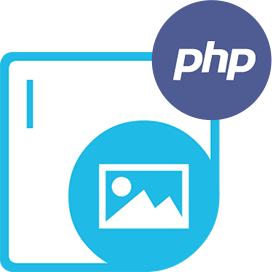 Aspose.Imaging Cloud for cURL is used to make calls to REST API to accomplish image manipulation capabilities such as inspect, convert and transform them into supported formats. It is capable of image conversion between most popular image file formats such as PSD, PNG, GIF, BMP, TIFF, and JPEG. Aspose.Imaging Cloud for cURL - some of supported languages and platforms. 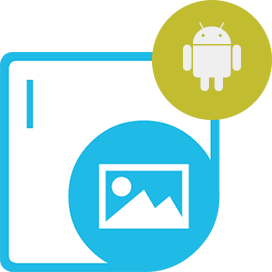 Aspose.Imaging Cloud for cURL supports the popular image formats. An overview of Aspose.Imaging Cloud for cURL. No Software download required. It is easy to get started with Aspose.Imaging Cloud for cURL and there is nothing to install. Simply create an account at Aspose for Cloud and get your application information. Once you have the App SID & key, you are ready to give the Aspose.Imaging Cloud for cURL a try with any language - on any platform.  Aspose.Imaging Cloud for cURL provides the capabilities to quickly and reliably convert images to and from a variety of formats including PSD, TIFF, GIF, BMP, JPEG, and PNG. Aspose.Imaging Cloud for cURL provides extensive support for TIFF (Tagged Image File Format), an adaptable file format for handling images and data within a single file. You can get the feature to perform a wide variety of operations on TIFF images, such as conversion to other formats and image manipulation operations. It can append TIFF frames to another TIFF image or Extract individual TIFF frames for further processing such as resize, crop and Rotation on individual TIFF frames. curl -v "http://api.aspose.cloud/v1.1/imaging/file1.tif/frames/1?appSid=xxxx&appendFile=file2.tif&signature=xxxx"  -X GET -H "Accept:application/json"
Another worth mentioning feature that Aspose.Imaging Cloud for cURL provides is the image conversion to fax compatible format. This feature can be used to archive document images because of Aspose.Imaging Cloud for cURL achieves the conversion by compressing the supplied image with CCITT4 compression with the color depth of 1 bit. 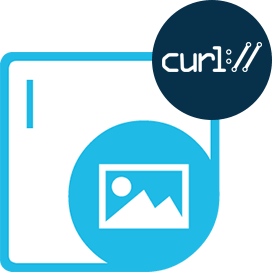 Aspose.Imaging Cloud for cURL provides all basic imaging requirements by providing demanding yet flexible features such as resize, crop, rotate or flip. These operations can be performed on any supported image type while keeping the original data type intact. Developers can choose to change the data type of the output image by specifying one additional parameter in the request. 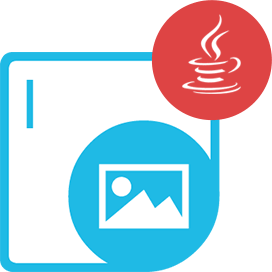 By invoking the properties operation – Cloud imaging API retrieves generic image properties such as dimension and resolution as well as format-specific parameters such as color depth, compression, EXIF and JFIF information in JSON or XML format. The majority of features provided by Aspose.Imaging Cloud for cURL support both the POST & GET HTTP methods, providing the ability to manipulate and convert images with or without requiring cloud storage. Aspose.Imaging Cloud for cURL can be used with any language or platform which supports HTTP requests and responses. You can also use Aspose.Imaging Cloud for cURL with any third party storage including Amazon S3, Google Cloud, Google Drive, and DropBox. Why Aspose.Imaging Cloud for cURL ?